A quick disclaimer: I don’t have a TV. It’s not that I don’t want one, it’s that I don’t need one. In a world where more and more people are gravitating towards on-demand streaming services like Netflix (not me) and Amazon Prime (just the free trial), there has never been less of a need to own a TV. As someone who only really watches sport and The Graham Norton Show, my answer to this? Podcasts. In the go go go non-stop world of New York, podcasts are the perfect companion. 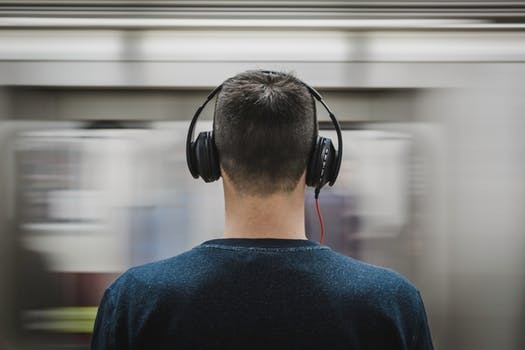 To make your morning and evening subway journeys less boring and more interesting, here are 5 of my highly-recommended podcast picks. My first recommendation satisfies the needs of music fans, and is simple in its format. 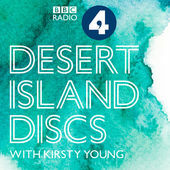 Host Kirsty Young asks guests (called castaways) to choose the eight records they would take to a desert island for company. Each episode is usually about 45 minutes and before ending, guests are asked to choose the one record they would save from the impending waves. Besides the music, in-depth conversations and thoughtful questions are a staple, with recent guests including Bruce Springsteen and Ed Sheeran. It’s fascinating to hear guests open up more intimately than they would in any TV interview. Kirsty Young’s talent as a host is a huge part of this. I listen to the podcast every single week without fail. Switching gears to the world of business now, and to Reid Hoffman. Reid is the co-founder of LinkedIn and a renowned Silicon Valley entrepreneur and investor. 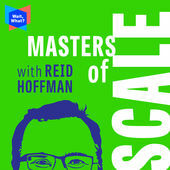 In Masters of Scale, Reid describes how successful companies scale from zero to millions and billions. Episodes usually begin with a quirky entrepreneurial background story, followed by the episode’s idea or theme. Guests so far have included executives from Airbnb, Facebook. Dress for Success, and Netflix. My favourite aspect, among many, is that the difficulties and challenges of entrepreneurship are discussed at length, not just the bright and shiny successes. The podcast is a window into an extraordinary world. Since it dominates the news on a daily basis here, I’ll try not to spend too long in the political arena. 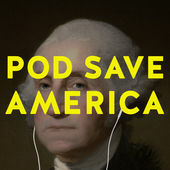 Described as a “no BS conversation about politics” for people not yet ready to give up or go insane, Pod Save America condenses political events into twice weekly hour-long podcasts. The pod is hosted by four former Obama administration staffers, including Jon Favreau, director of speechwriting for Obama from 2009-2013. Guests from the media and politics feature regularly to discuss the issues of the day. The entertaining, informative style of the podcast is what appeals to me most. It actually makes politics quite intriguing. Now for some of my favourite brain food. Many of us are familiar with inspiring TED Talks that take place around the world. 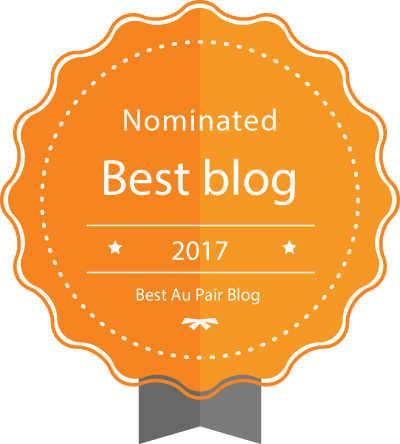 This podcast sees these talks adapted for radio, forming the basis for specific ideas and topics. 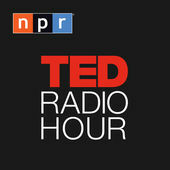 Host Guy Raz asks guests about their views in between clips of talks, adding a conversational element. Usually 50 minutes to 1 hour in length, these podcasts can become addictive, especially during extensive commuting and travel. Forget what I said earlier: I’ve gotta talk a little more about politics. 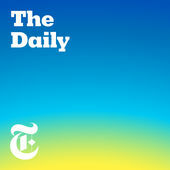 The Daily is a podcast emanating from the New York Times. Hosted by journalist Michael Barbaro, it comes in the form of 20 minute episodes five days a week. Usually political news is the focus but societal issues also feature strongly. Backed by the award-winning reporting of the New York Times, guests usually come from the journalistic and political spectrum. I must say, when one is constantly on the go in New York, it’s great to have the major news of the day summarised in an easily-digestible 20 minutes. 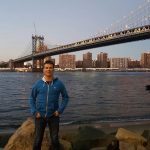 Podcasts have been one of my best discoveries during my time in New York. There are many others I could recommend, including the Bill Simmons Podcast and The Payoff, but there really are podcasts for every possible topic of interest.